That quote could not be more true when it comes to your HVAC equipment. 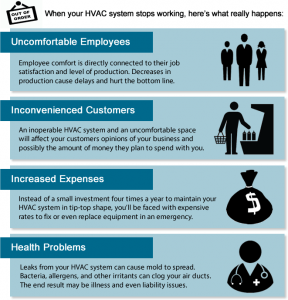 A successful preventative maintenance program will help you maintain occupant comfort, minimize down time, increase the life of your equipment and maintain the value of your assets. Casto Tech offers regular preventative maintenance programs to satisfy warranty compliance and as a proactive strategy to eliminate repairs. 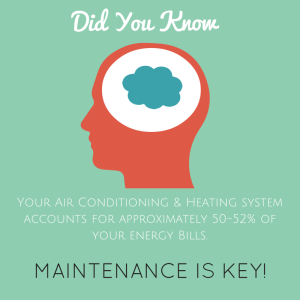 We also offer full maintenance programs to help clients budget for the inevitable costs of owning, operating and maintaining their HVAC systems. According to the New Buildings Institute, best practices in building maintenance and operations reduce energy use 10 to 20 percent across all climate zones in the United States. Click the button, fill out the form and we'll be right with you! ©2018 Casto Technical Services, Inc.